The New Theatre, as it was named, opened on Boxing Day 1912. Struggling to compete with other establishments, it was sold to United Theatre Ltd in 1915 and was renamed the New Queens Theatre. Between the years of 1916 and 1920, Sir Thomas Beecham chose to perform there on several occasions and it was in honour of this great man that, in August of that year, the theatre was renamed The Opera House. Over the years this building has ‘seen’ life change around her. Surviving the Second World War, it operated as a cinema for a time and later became a bingo hall. 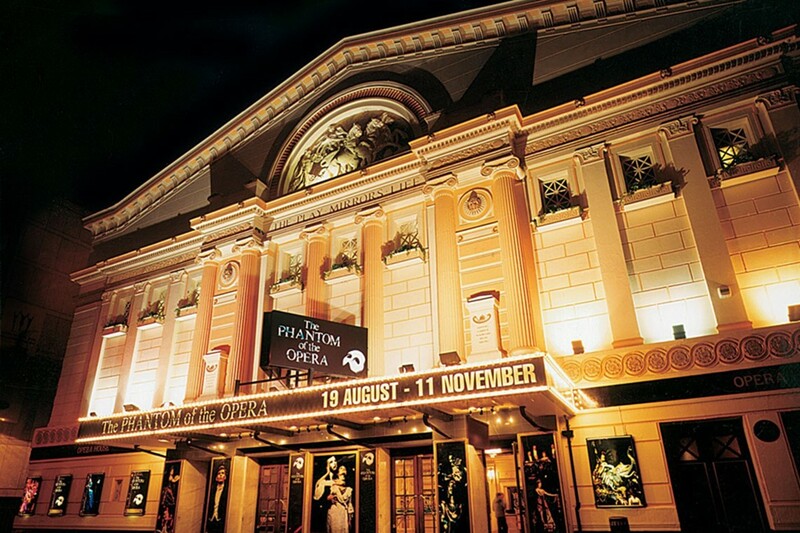 In 1984 the Opera House became a theatre once more and over the years, has staged the most magnificent shows such as Barnum, Phantom of the Opera, Oliver and many more. After major refurbishment in 2003 the Opera House continues to attract the best in entertainment, standing proud on Quay Street as a part of Manchester History.